Sir Robert Peel, British Prime Minister, 19th century. 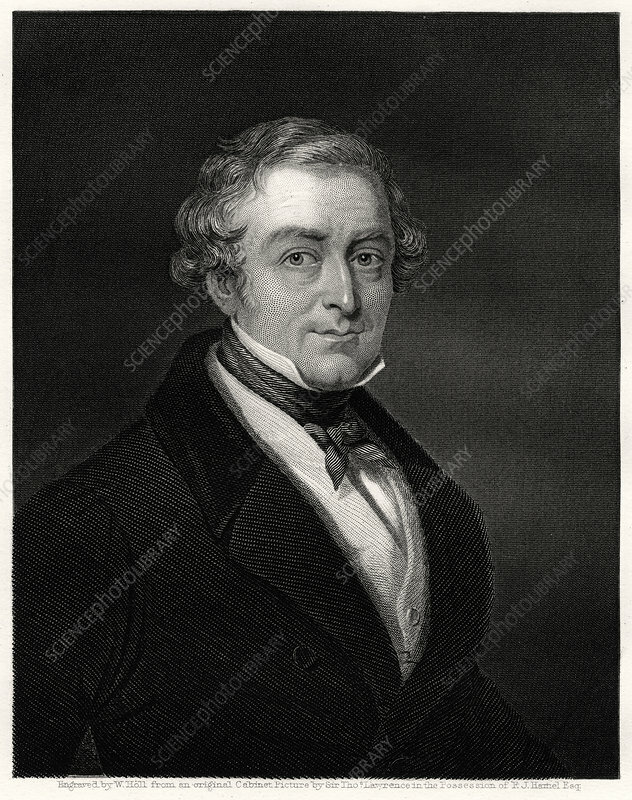 The Right Honourable Sir Robert Peel (1788-1850), 2nd Baronet, was British Prime Minister from December 1834 to April 1835, and again from September 1841 to July 1846. Artist: W Holl.